I've been a music lover my entire life. I've always been looking for the best possible sound quality when it comes to earphones. These days, the market is overflowing with different earphone brands. No matter what the market condition, there are five brands which produce excellent earphones. These five brands manufacture earphones that provide mind-blowing sound quality and are beloved by most music fans. 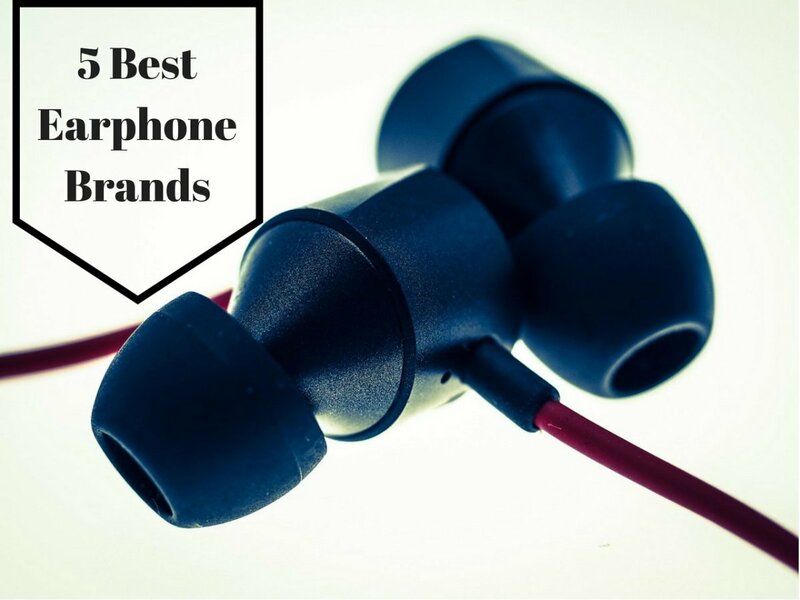 You cannot go wrong with any of these five companies, and they will make your search for great earphones much easier. Each one of these companies offers a wide variety of products that cover in-ear and over-ear headphones and earphones. For those looking for portability along with great sound quality and bass response, an in-ear headphone or earphone is the way to go. Just keep in mind that earphones go in the ear canal and thus they can cause some discomfort if they do not fit the shape of your ear. What Is the Difference Between Earbuds and Earphones? 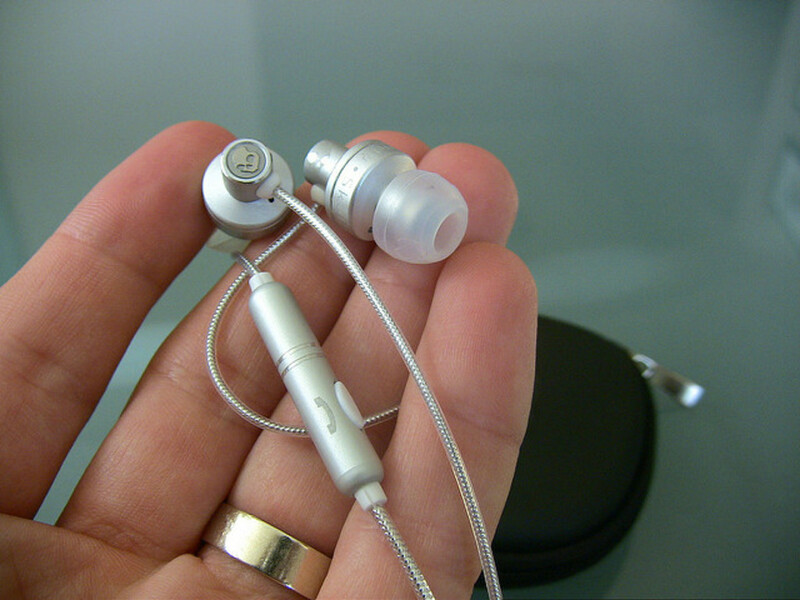 Earphones are known as in-ear headphones because they actually go into the ear canal. Earbuds are headphones that rest outside of the ear canal. When you are looking for the best possible sound quality and craftsmanship, this is the company to go with. Bose has been making high-quality headphones and speaker systems for over five decades, so their reputation is impressive. This brand is another top player in the earphone industry. Sennheiser earphones are generally moderately priced, and the brand is often preferred by music enthusiasts over other brands. There are some really expensive Sennheiser earphones as well, so if you are a total audiophile, you will find plenty of options to choose from. 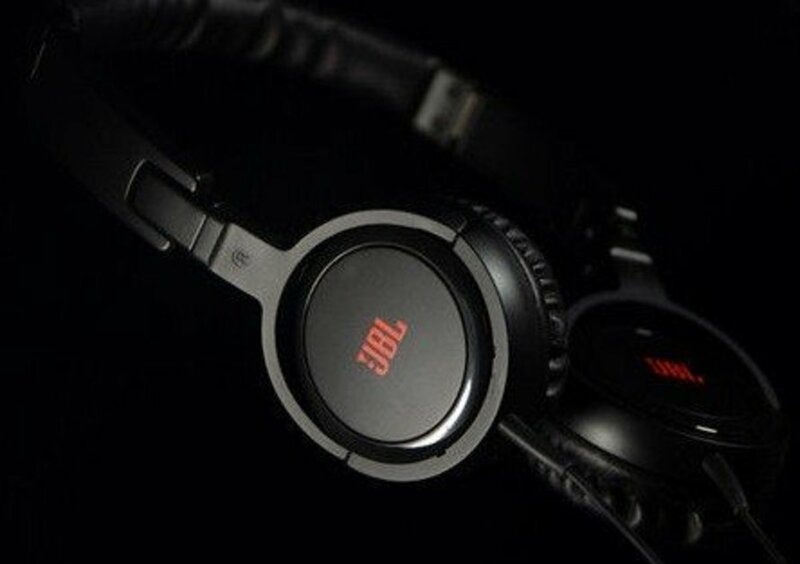 When it comes to earphones, JBL is fantastic too. While the company is primarily known for their high output speaker systems, which are used in concert venues around the world, JBL puts the same kind of precision into their headphones and earphones. As one of the largest corporations in the world, Sony has a strong presence in most categories of electronics, and they have developed an award-winning reputation as the industry standard for earphones. Skullcandy is another great name in the earphone market. As a newcomer to the world of earphones, the company has been quick to develop plenty of incredible products. Skullcandy has focused in on making earphones that still retain the dynamic range of over-ear headphones, and their products do a great job of this. The above five brands literally rule the earphone/headphone world. There are many other great companies too which make nice earphones, however, none are as great as the above five brands as far as consistency is concerned. That being said there are some other companies to check out depending on what type of earphone or headphone you are looking to buy. 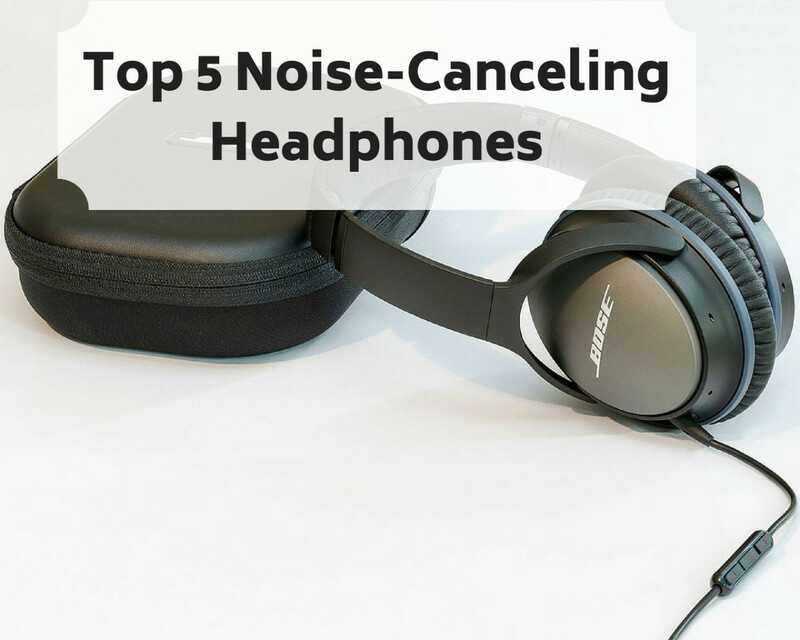 With the shift in focus to noise-canceling and wireless technology, it can be daunting to figure out what to purchase. I have listed some suggestions below. More and more music fans (and podcast listeners) are ditching the clunky wires of traditional headphones for wireless products. 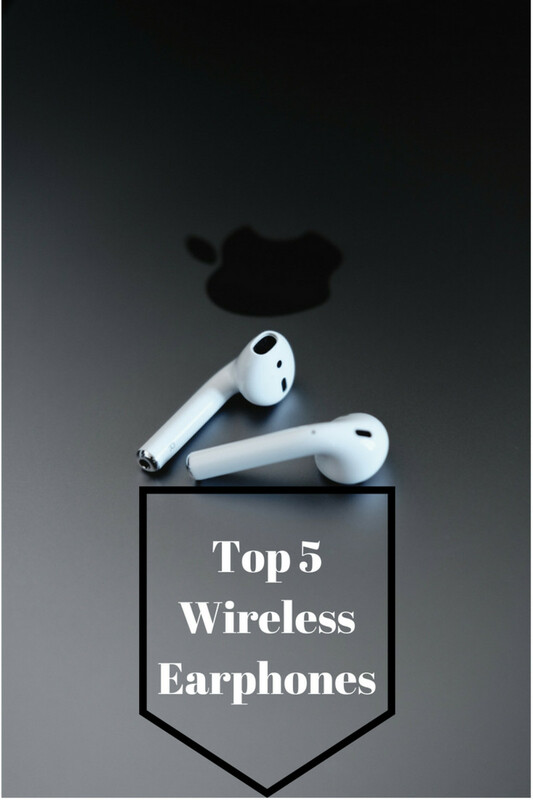 In recent years there has been an explosion in wireless earphones, with every big brand making an entry into the world of wireless. Here are five exceptional earphones that are worth checking out. Apple Airpods: while they look like regular apple earbuds, these are a big upgrade in sound quality and come with their own convenient charging station. Plenty of great integration with other Apple products makes it easy for Apple owners to integrate the Airpods into their devices seamlessly. 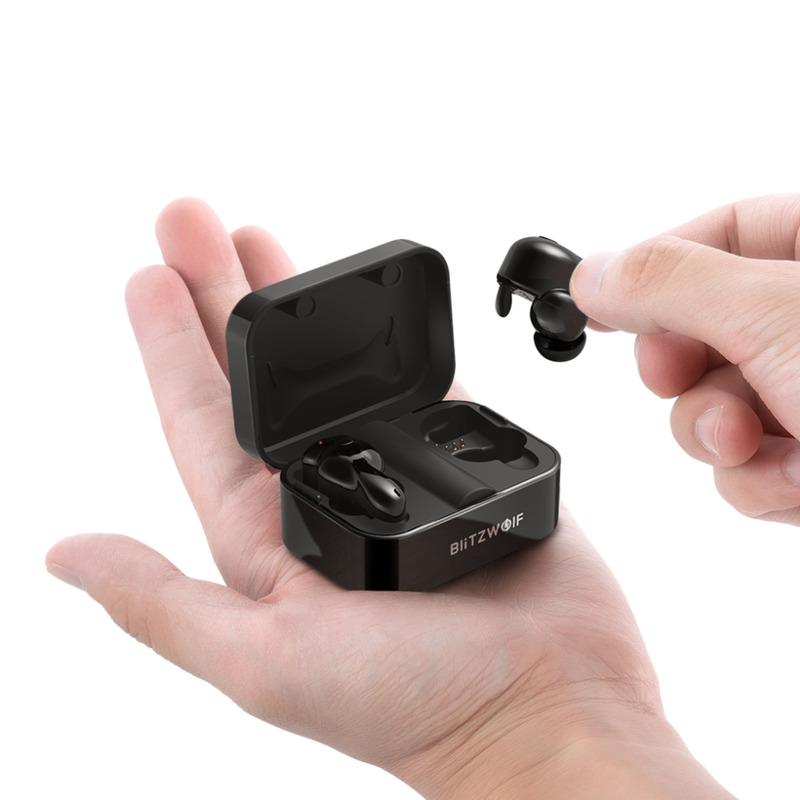 The only downside is the design allows a lot of ambient noise into your ear, which detracts from the immersive feel earphones typically provide. Additionally, they are not cheap, but just about every wireless earphone is going to be pricey. Sony WF-1000X: Sony's answer to Apple has some really strong things going for it, namely great sound quality and great sound canceling technology. The downside is that the earphones do not fit into everyone's ear and with some ears, they just won't stay in place. Samsung Gear IconX: These are the best-fitting of the bunch, and they are designed to more closely resemble the in-ear monitors that professional musicians use while performing on stage. They do not have the same kind of high-end sound as the Sony's, but they still sound excellent. These work better for sports enthusiasts, and they stay in your ear better. Jaybird Run: Much like the Samsung model, these earphones are designed to be used in active situations and as such they are sweatproof and have a pretty long battery life. They fit in your ear very well though they can get a bit uncomfortable if you leave them in there for too long. Bose SoundSport Free: Like all Bose headphones, these sound incredible, and they offer the best overall sound quality of any of the earphones on this list. They are a bit bulky and they stick out of your ears quite a bit but overall these are worth it. 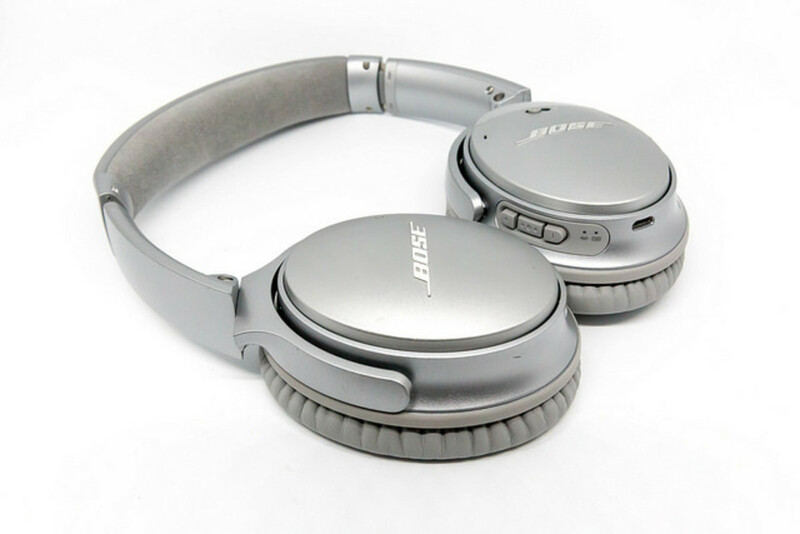 In 2006 Bose first introduced their groundbreaking Quiet Comfort noise-canceling headphones, which used active noise control to cancel out the ambient noise and give listeners a better listening experience. 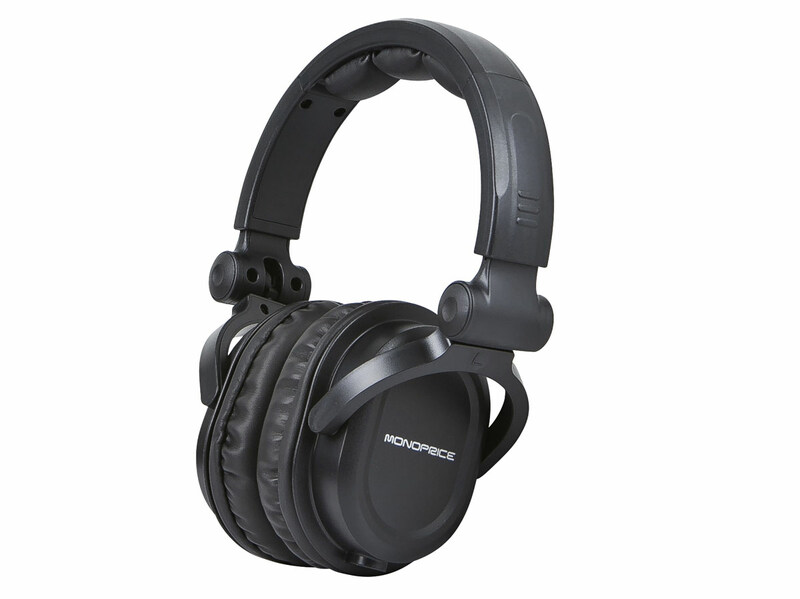 Since then every major audio company has released similar versions of noise-canceling headphones. These headphones are pricey, and they are not for everyone but for those looking for an unparalleled and distraction-free listening experience, this type of headphone is worth it. Beats Studio3 Wireless: While the company has received a lot of flak over the years for shoddy build quality, the latest version of these noise-canceling headphones are superb. They have clearly worked on addressing the sound quality issue as this version is the best-sounding product Beats has put out. 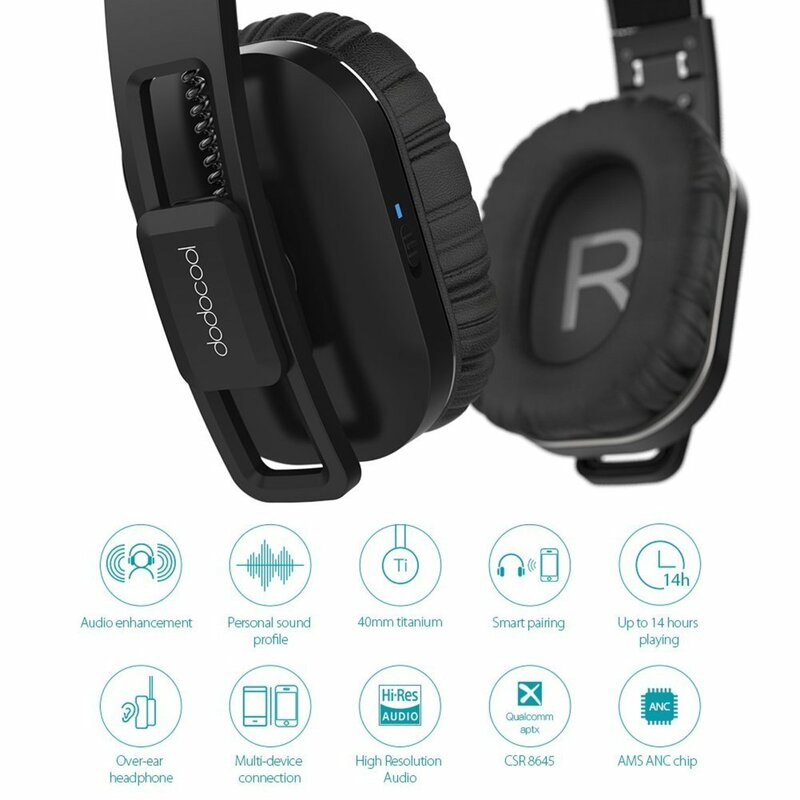 Paired with an Apple chip for easy integration and long battery life, these headphones are a great starting point for those interested in getting into the noise-canceling world. Sony WH-1000XM2: Sony has done a great job at crafting a set of headphones that offer the same level of sound quality as anything from Bose. Sony has added in some nifty special features as well to make this the go-to headphone for long plane rides. The battery life is excellent, and that makes the WH-1000XM2 one of the top products you can buy when it comes to noise-canceling headphones. 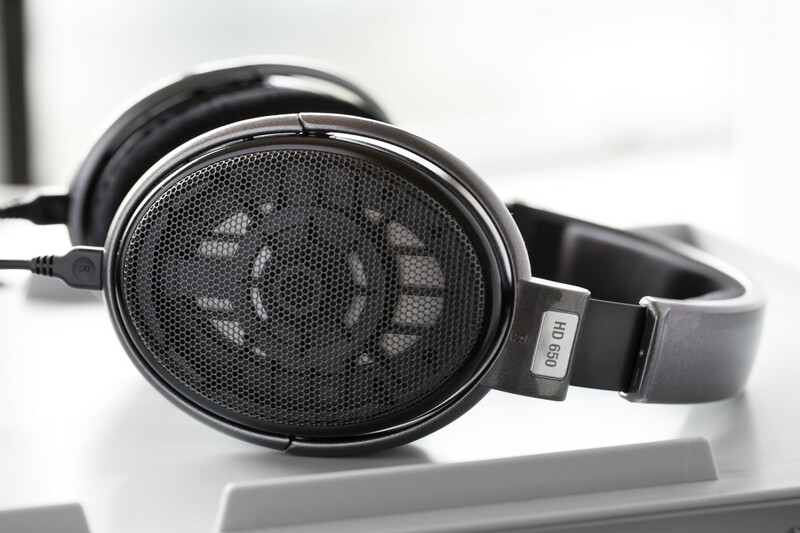 Sennheiser HD 4.50 BTNC Wireless: While these headphones do not have the same kind of hype associated with them as other products mentioned in this article, these are a steal and a great entry-level headphone. Significantly cheaper and more portable than the other products on this list, Sennheiser has crafted another solid product. The only real drawback is that these are not as comfortable around your ear, so you may find it difficult to wear them for extended periods of time. AKG N60NC Wireless: Sporting a sleek and compact design, these are the best on-ear headphones out there. AKG has improved their noise-canceling technology over the years, and it shows as these headphones are exceptional when it comes to removing ambient noise. 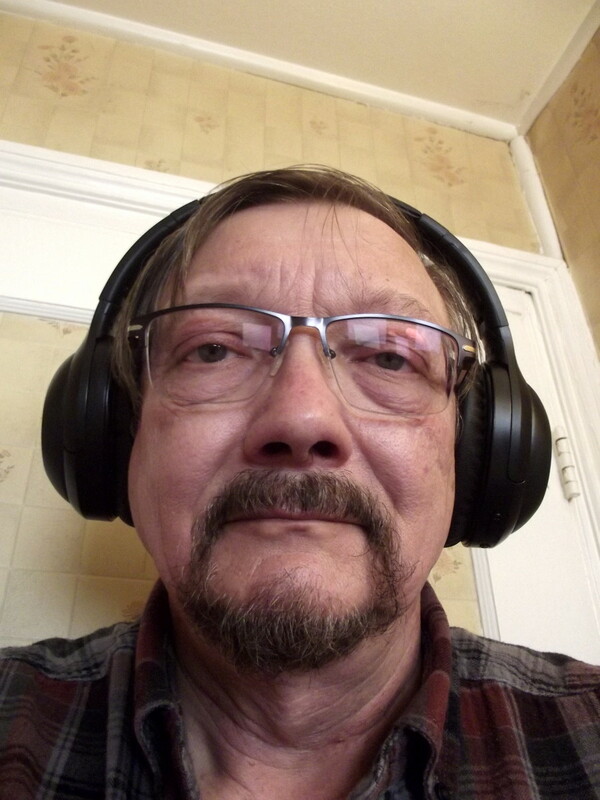 On-ear headphones are a bit awkward for some people, but they are more comfortable than traditional over-ear headphones. Bose Quiet Comfort 25: Bose's flagship headphone has gotten better, with improved dynamic range and improved ambient noise reduction. Bose has worked on making the Quiet Comfort easier to fold and carry, and the sleeker design still retains the high-quality build that the company is known for. You can't go wrong with these headphones, and if noise-canceling is your thing, it is worth picking up a pair. Urbanista? Maybe some more options but it was useful anyway. have you tried Simply Buds? I love my JLab earbuds. They are found pretty cheap at local stores for the sound quality they deliver. How come Sennheiser is 2nd? You know they call it Father of the Modern Sound? 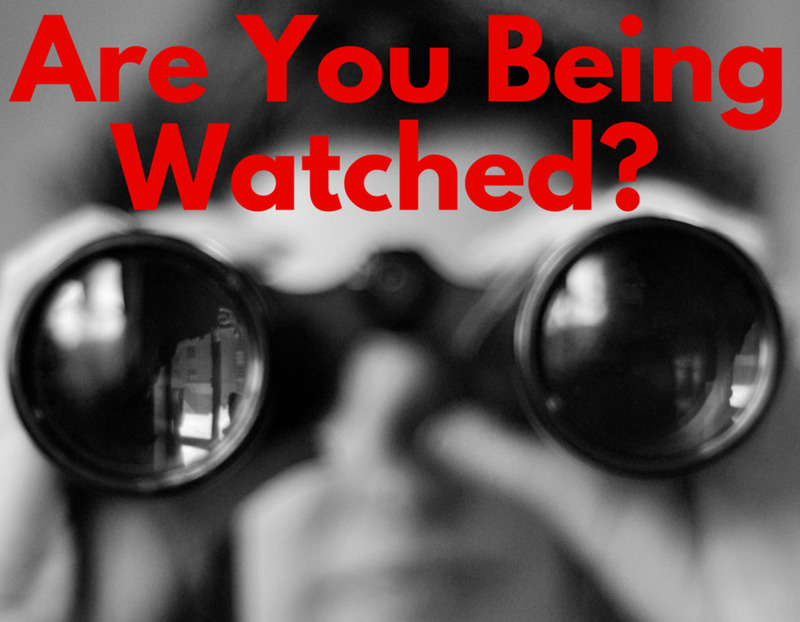 Auditotechnica is not on top 5? Why? This author is definitely not an audiophile. 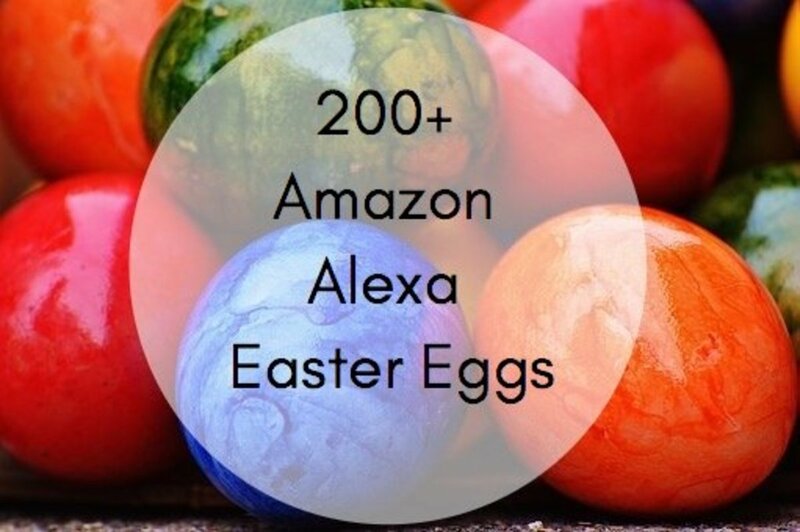 I agree with your decision to include Bose at the top of the list, however they are pretty expensive. The other brands are just hugely marketable companies and hence people like this author knows only about them. 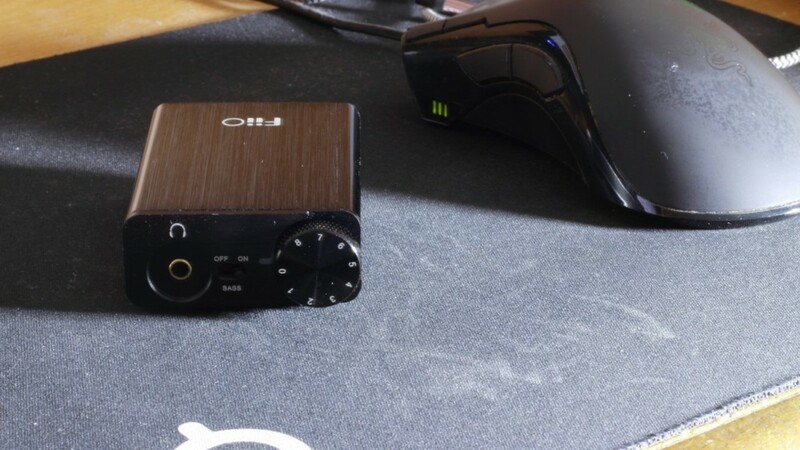 I would advice people to look into brands like RHA and Soundmagic. They offer great earphones at a decent price. And they are made by serious audiophiles. 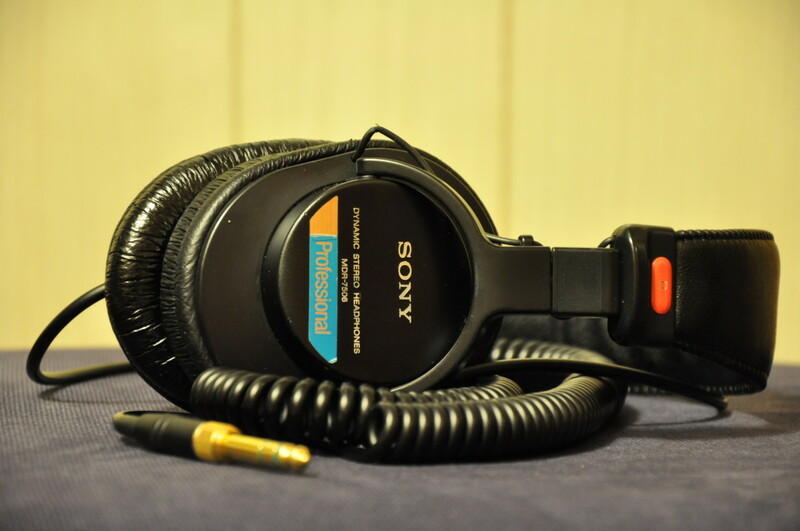 I think Sony is the best now..i love sony..Its the best headset brand..
so what about the marshall brand? Where is audio technica. They are also one of the finest headphones manufacturer. I am Rajesh. I used many more brands like skull candy, sound magic, jbl, Sony, sennheiser. But I really love sennheiser headphones. It is expensive but that is not a matter here we talk about sound quality only. Not a loud sound. You are a lover of music means definitely choose sennheiser. Value for money and all headphones comes 2 years of warranty. Definitely you feel extreme and luxury sound quality. If you want loud music means choose skull candy. Simply you want quality sound and price range little bit low compares others means go for Sony. Low price and get a clear sound to invest to sound magic. Otherwise jbl is a good brand but can invest more than 3500rs means get a better sound. Bose is top level one. But that is not for middle level users. That is truly more expensive. Beats dr. Dre is expensive but that is best for beat sounds only. Like English songs. Lady gaga, arash etc..
Nope - except sennheiser or probably to certain extent bose, all other brands mentioned above gimmick companies cheap products, easily selling in third world countries - India falls prey. One because good sound is not affordable for mass & there is no place where one can try products other than a fee cheap model mentioned above. Try Audio Technicia, Grado, AKG, Beyer Dynamics. For expensive brands B & O, B&W. There are some really cheap headphones/ ear pods giving equivalent to expensive names. Shure? Beyerdynamics?Grado? Ultrasone?. Except sennheiser, all the brand from this list is just famous and overprice. They are not for audiophiles or studios just for casual consumers. Where is Polk on this list? Their headphones are killer when it comes to clarity. Bose has the best NC hands down but when it comes to performance and clarity, Polk makes them look more like Skullcandy. Which BTW shouldn't be anywhere near this list. Tekfusion twinwoofers, this s d best brand. Economical price, best sound quality and most reliable. LOL BOSE WORTH THE PRICE IS THIS A JOKE ? @fayis: Pioneer and Panasonic are both very good brands. If you like them, go for them by all means. The only reason I didn't include them is because both the brands excel in making over-the-ear models, but not so much when it comes to earbuds. Panasonic mostly dominates the cheap market. @annon, boster: I am sorry that you had bad experience with Skullcandy. Yes, to some extent, I agree that the brand does not always make very durable products. Still, they provide great sound when you consider value for money. what about pioneer and panasonic.......????????? Hey Bob, yeah Skullcandy headphones are not the most expensive ones out there, true. But, the top models almost always provide excellent sound quality!